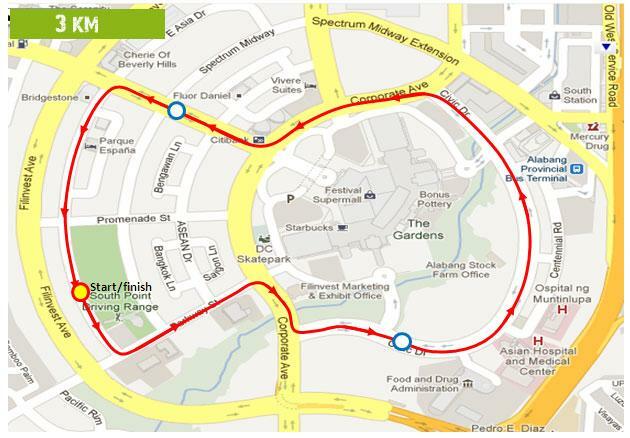 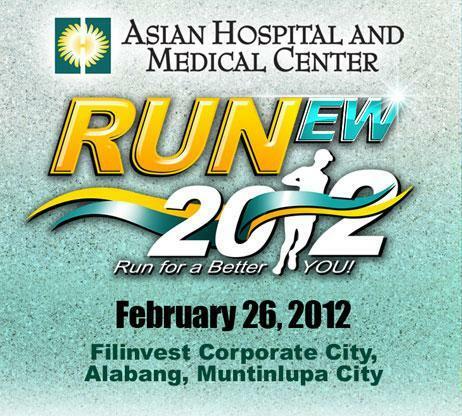 Team Alpha1 will be visiting Alabang (again) this Sunday to participate in Asian's Hospital fun run. 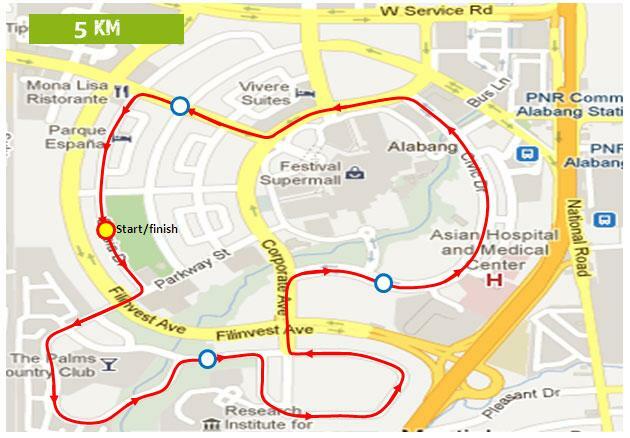 The team will be spread out on both short and long distances. 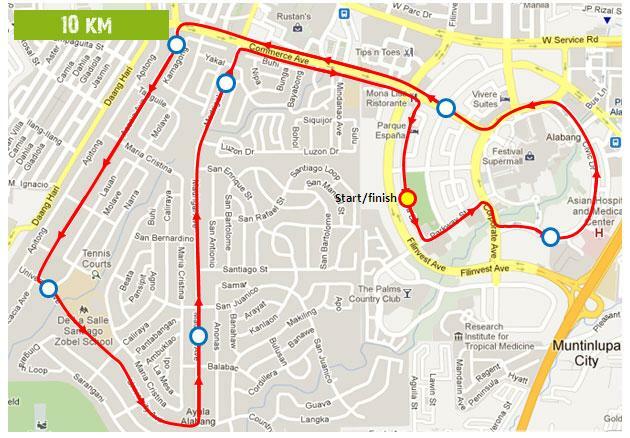 Would love to join but since I have a scheduled long run today, I've decided to take the backseat. 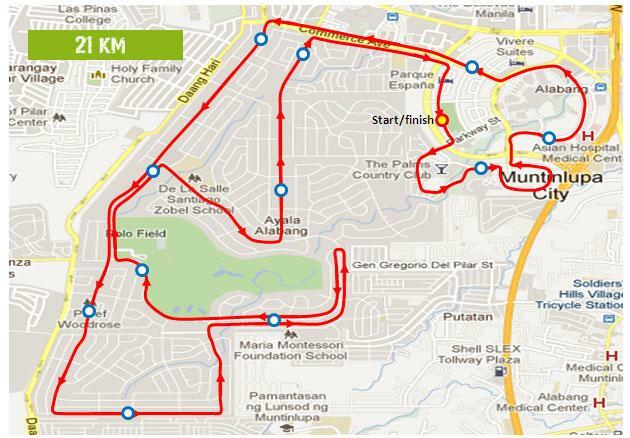 Yours truly will serve as the "un"official photographer of the said event.